Kathi Wyldeck provides tutoring services to children, teenagers and adults both locally and around the globe. Currently, she has students in Australia, China, Russia and South Korea. 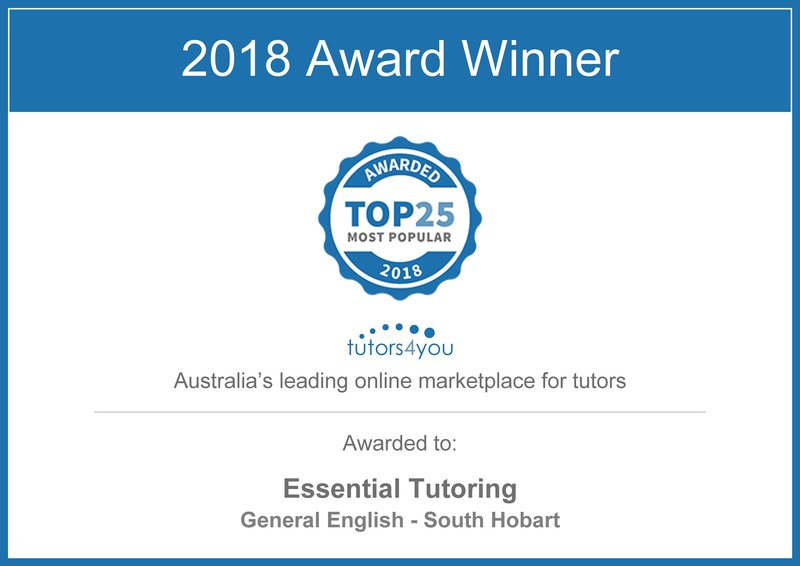 For those who live in the Hobart area of Australia, Kathi is available to tutor your children and teenagers in a variety of subjects at very reasonable prices in her home in South Hobart. If you’re interested, please use the form below and Kathi will contact you. For international students and those living outside Hobart, Kathi provides lessons via Skype. Prices, once again, are very reasonable and you can pay easily via PayPal. Please fill in the form below if you are interested. Note: There is currently a waiting list for Kathi’s tutoring services. If you would like to be placed on the waiting list, please fill in the form on this page. Yes! I am interested in your tutoring services. Please contact me - here are my details.